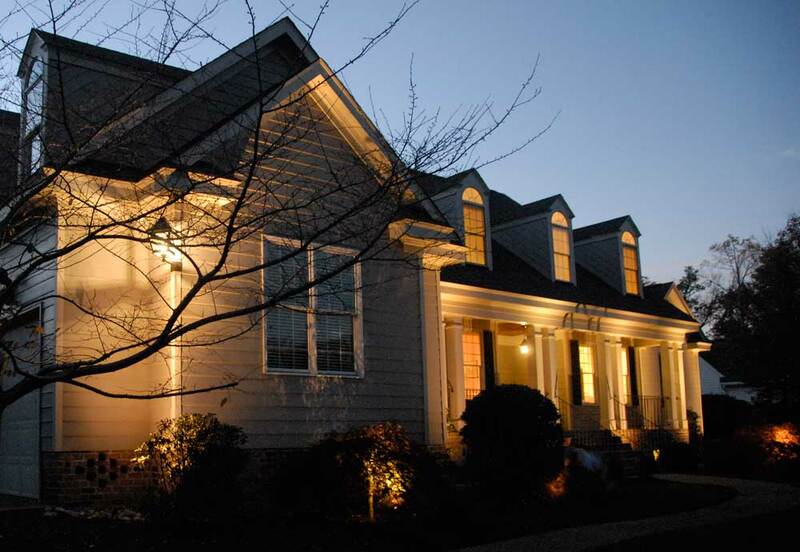 Landscape lighting expands the size of your nighttime living space. Quite literally. By expanding your outdoor living space physically and visually, you are creating livable space that wasn’t there before. You can also use landscape lighting to create a visual boundary of your home’s space — a sophisticated alternative to fencing and shrubbery. 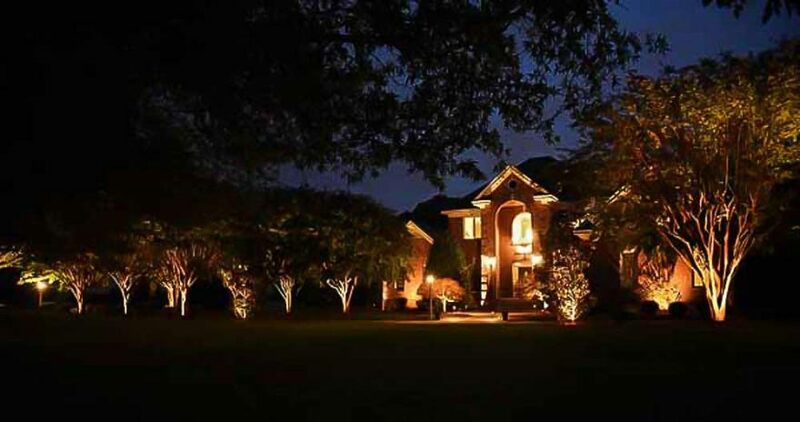 You’ll love the elegance of landscape lighting. And you’ll love its safety. Not only can you light up walkways and driveways, adding a few lights around your home will provide a key deterrent against break-ins. What happens inside your home also benefits from exterior lighting. A living or dining area, for instance, may feel more expansive when it looks out over a beautiful, lit garden. In contrast, you may want to reduce or minimize landscape lighting near bedrooms. Landscape Elements loves landscape lighting, and we’ll help you create the perfect plan for your home. 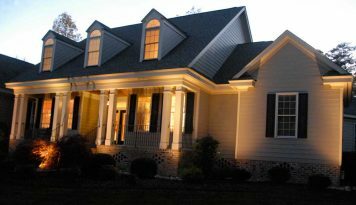 We highly recommend LED landscape lighting.